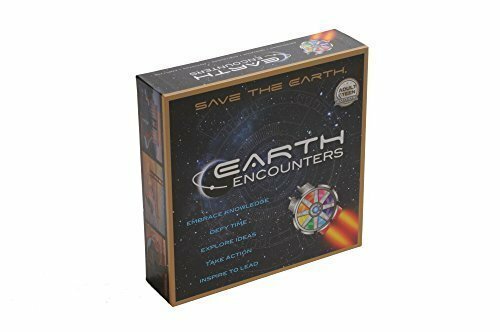 Earth Encounters is an anti-trivia, anti-silo, board game designed for ages 16 and older. Earth Encounters is a platform for families and friends to discuss issues that impact their daily lives, while having fun! From the moment you open the box you have the potential to learn something new. You can be anyone, go anywhere, at any time throughout history. You can have the powers of any superhero ever created. Learn the values, culture, history, and dreams of humans. Use the power of the Timeship Encounter to defy time.